The seventh year of the popular family run is here! The Pomlé Run route will start and end at x-bionic® sphere, where both kids and adults can enjoy a wide variety of side events. 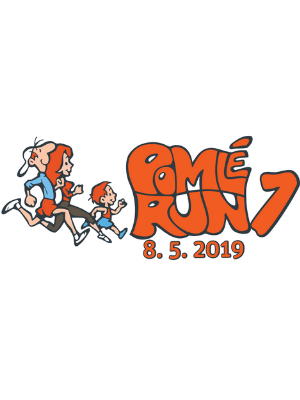 Don’t hesitate and register now for the Pomlé Run. On 8 May, we will have fun and open the AdventureLand season. 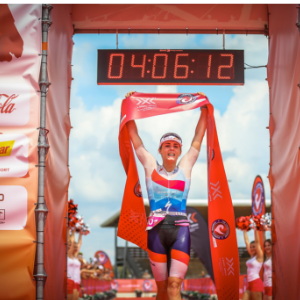 Anyone can compete in the race – the youngest sportsmen in prams, motivated athletes, as well as active grandparents. The track will be full of families, friends and colleagues, and our sports performances will make the day special. Running is a challenge, it’s fun and it’s part of a healthy lifestyle. If you need to improve your running time, join our training sessions with Marcel Matanín on Thursdays at 18.00.